This is the highest administrative organ of the Nigeria Police responsible for the finance and administration of the Nigeria Police Force. It is headed by DIG USMAN TILLI ABUBAKAR, mni. 3. Police Public Relations Office (PPRO) This department is charged with Public Relations duties for the Nigeria Police. By its nature , the office launders the image of the Force, monitors, manages and disseminates information concernig the Force; and forms a liaison between the Force and the public whom the Police have a duty to protect. 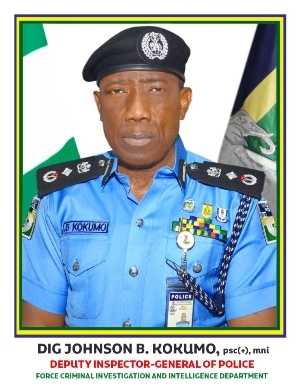 Visitors:1282 Copyright © 2019 Powered By Department of ICT, Nigeria Police Force All Rights Reserved.